With the end of the year approaching soon, please make sure your child's lunch room balance is paid in full. If you have any questions about your child's account please contact the Food Service Manager at PVA Christopher Parker via email (Christopher.Parker@stjohns.k12.fl.us)or by phone at 904-547-4201 ext 14207. Curious about what the PTO has been up to this year. Checkout all the classroom resources, events, technology and other items that have been purchase because of your support for the PTO. Why Join the PTO? Your funds help purchase computer software, teacher professional development, classroom setup funds and materials and books for the classroom. You support events that give opportunities for PVA families to social and get to know each other. Kids are product of their involved parents. Joining the PTO is not a volunteer commitment. Learn more about it today! Learn More about the PTO! Want to help raise funds for the school with your everyday activities. 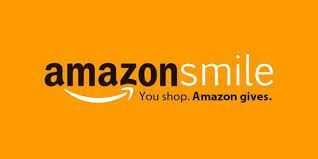 Check out all the PTO Kickback Programs such as Amazon Smiles. Kids lost something? 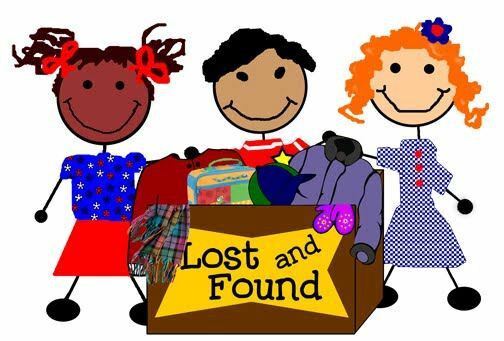 Checkout the lost and found items today! Like us on Facebook to get the latest information! Check out Palm Valley Academy on Twitter as well! Learn more about all of our Partners in Education by visiting the Partners In Education page.